Limited on storage space? Pit Pal can help with shelves to get your fuel jugs up and out of the way. 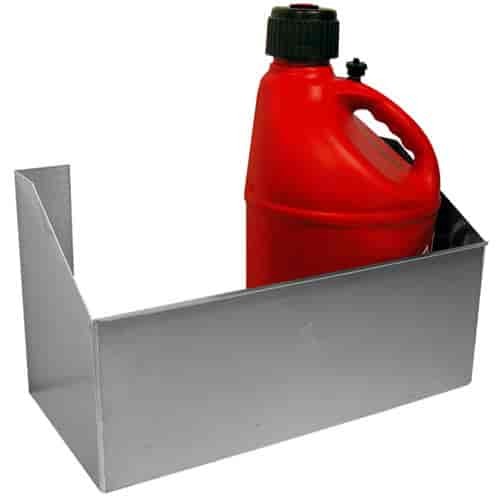 These sturdy, easy-to-mount aluminum racks hold one to four 5-gallon fuel jugs in your trailer, shop, or garage. Fuel jugs included with kits only.